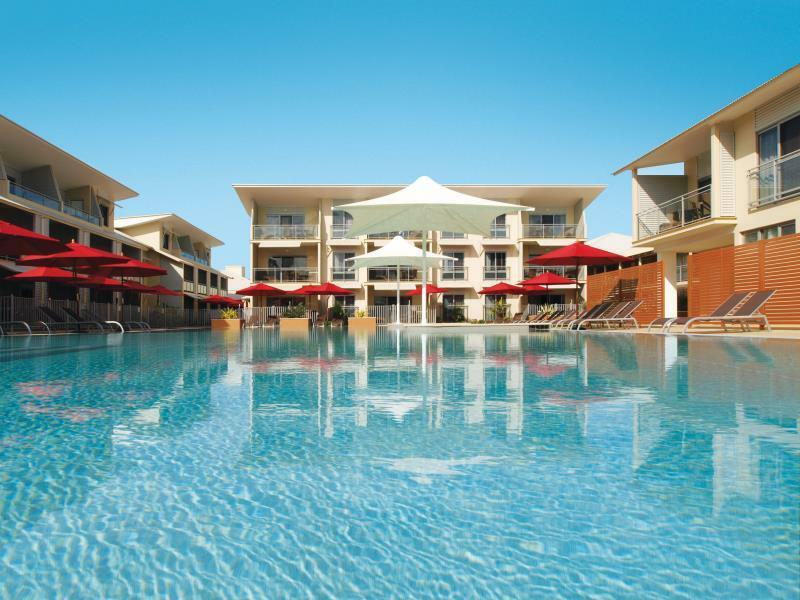 يشكل فندق Oaks Broome Hotel بموقعه الممتاز في منطقة مطاعم, ثقافة, سياحة ضمن مدينة برومى، مكاناً ملائماً لقضاء العطلة بعيداً عن عجقة أيام العمل. يسهل الوصول إلى هذا الفندق ذو 4.5 نجوم من المطار، فهو يبعد عنه مسافة 3 km.Km فقط. سوف يعشق النزلاء موقع هذا الفندق، فهو قريب من أهم المعالم السياحية في المدينة كمثل بروم, مستشفى مقاطعة بروم, ماتسو بروم . 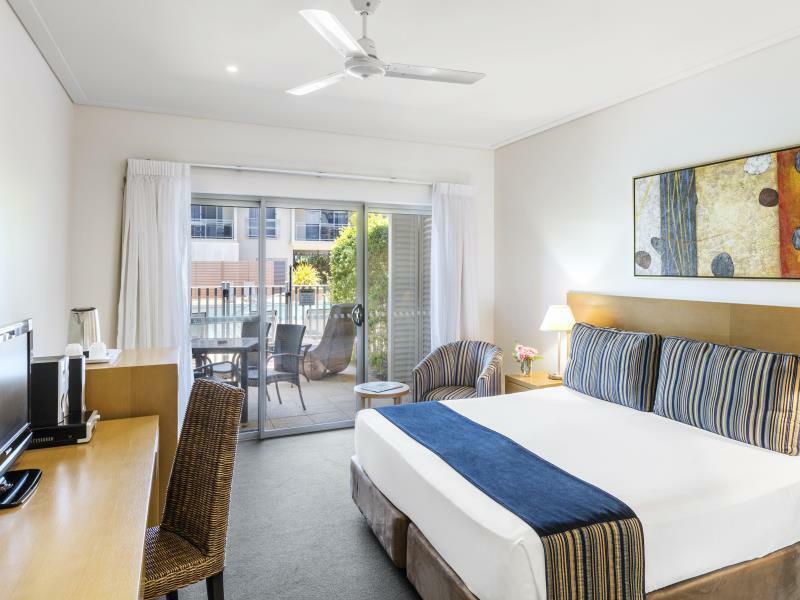 إن حسن الضيافة والخدمات الراقية التي تعرف بها Oaks Hotels & Resorts تغني تجربتك في Oaks Broome Hotel. يقدم الفندق مكتب الاستقبال على مدار الساعة, مرافق مخصصة لذوي الاحتياجات الخاصة, تخزين الأمتعة, صف السيارات, خدمة الغرف لضمان الراحة القصوى لضيوفه. ادخل إلى واحدة من الغرف 175 وتخلص من عناء نهار طويل بمساعدة مجموعة كبيرة من الخدمات كمثل تلفزيون بشاشة مسطحة, غرفة معيشة منفصلة, حوض الاسترخاء, غرف لغير المدخنين, مكيف هواء الموجودة في بعض الغرف. صممت خدمات الاستجمام في الفندق والتي تتضمن حمام سباحة خارجي, حديقة لمساعدتك على الاسترخاء والراحة. مهما كانت دواعي سفرك فإن Oaks Broome Hotel هو خيار ممتاز لإقامتك في برومى. I liked how the rooms had a kitchenette and lounge area. It gave us a separate room to put a cot for our 7 month old baby. The restaurant was lovely with decent food and a good breakfast buffet spread. Less than 10min walk from Matso's brewery, but too far to walk to get to Cable Beach. I'd keep in mind for the next stay to ask for a room that faces away from the main road as the traffic was quite noisy. Furnishing are noticeably bit old, but everything was clean. Very nice hotel, great staff, close to airport. I was disappointed by the room as it was much smaller that expected and being on the ground floor was so dim that the lights had to be on all day. I asked for a room on a higher floor but didnt get one. A microwave would have been a welcome inclusion. The hotel is situated on Roebuck Bay, 5 minuets walk from Town Beach an 20 minutes walk from the shopping center of Broom. The staff were always friendly and polite, no matter what the time was. The rooms were more like self catering apartments but there was a very good restaurant adjacent to one of the two pools. Would go back to the hotel on a futur trip to Broom. All of our requests were met. 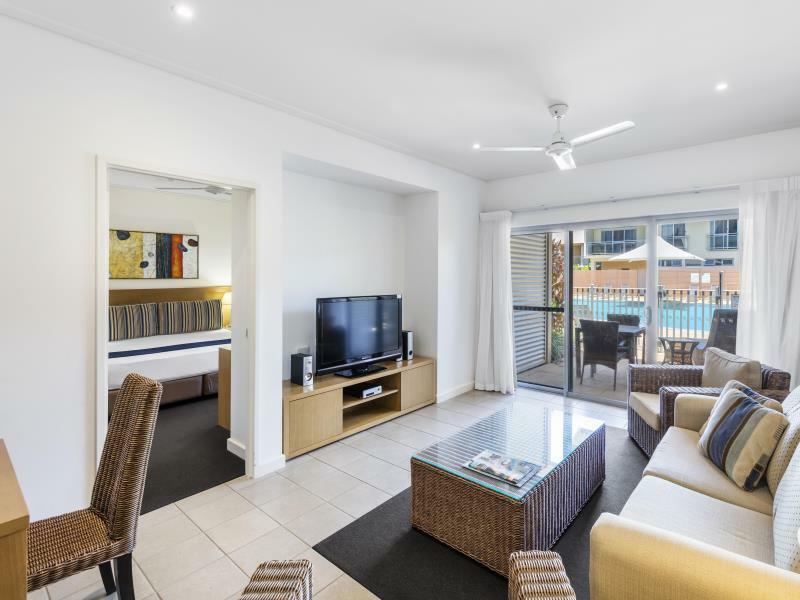 Very well appointed apartment with nice balcony for both bedrooms and plenty of parking. Enjoyable stay. The hotel is near in Roebuck Bay which is great place to see during the morning because of its crystal clear water and just few minutes walk from the hotel. Its very clean and cozy. I love the surroundings. Very comfortable. Pool is beautiful but room was below average. Big room with a small tv. No air con remote & when i did turn it on manually it made an awful grinding sound for the whole duration of the time it was on. Toilet had a black stain just above the water line. Over priced & overrated. 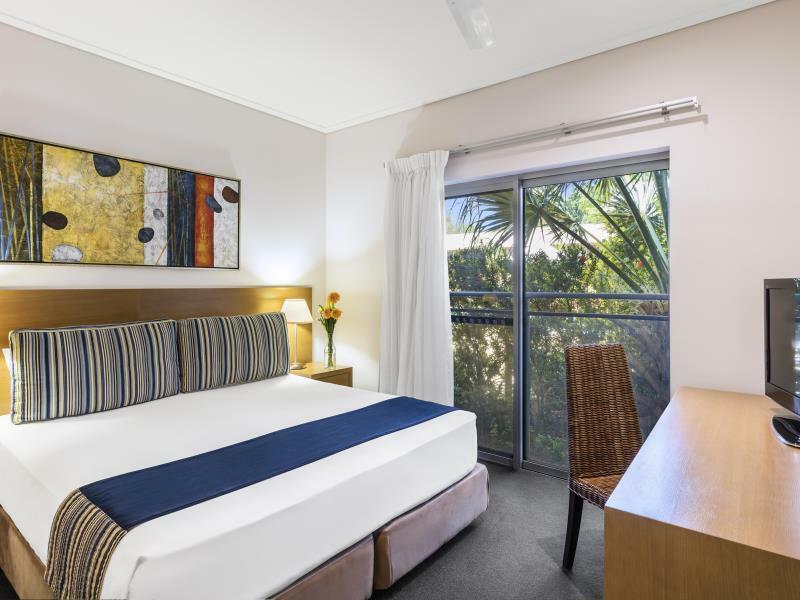 Always stay at Oaks Broome whether for business or leisure. Close to everything and staff always have a welcoming smile. Excellent service from reception staff, including knowledge about buses, shuttles to airport etc. Take-away service from restaurant was good when preferring to eat in room. Location, Ease of access to room, great pool. Our stay was comfortable. Only issue was during a shower, hot water runs hot and cold continuously.